Capt. 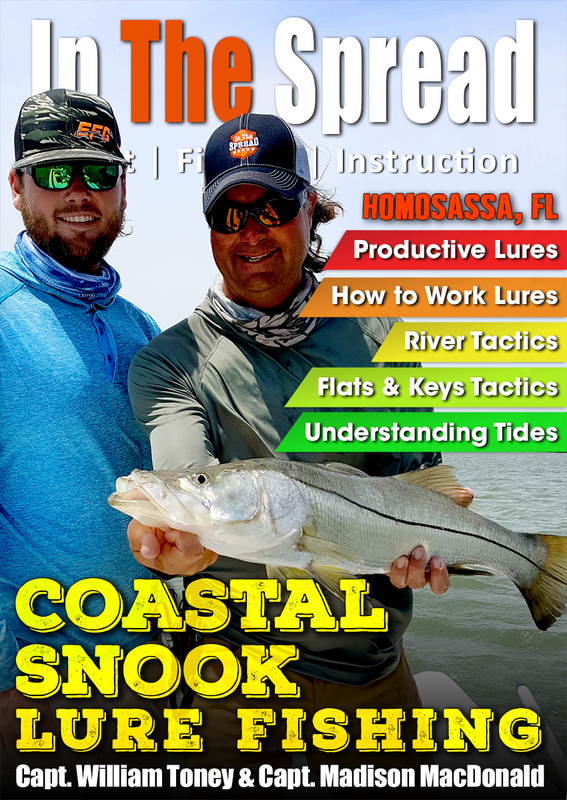 William Toney opens his book on targeting coastal snook with lures on the west coast of Florida with In The Spread, for your benefit. Learn how to target snook in the rivers, flats and keys along the west coast, with this informative video. Capt. 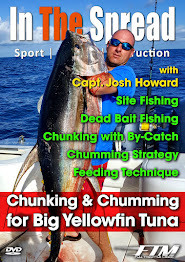 Toney holds nothing back in sharing info on lures that work, how to find productive areas, tidal conditions, how to work lures to produce bites and more. As a third generation guide, Capt. Toney possesses a wealth of fishing knowledge and holds nothing back when sharing what he knows about snook fishing the waters around Homosassa and the state of Florida. See what Capt. William Toney has to share, so you can land more coastal snook.